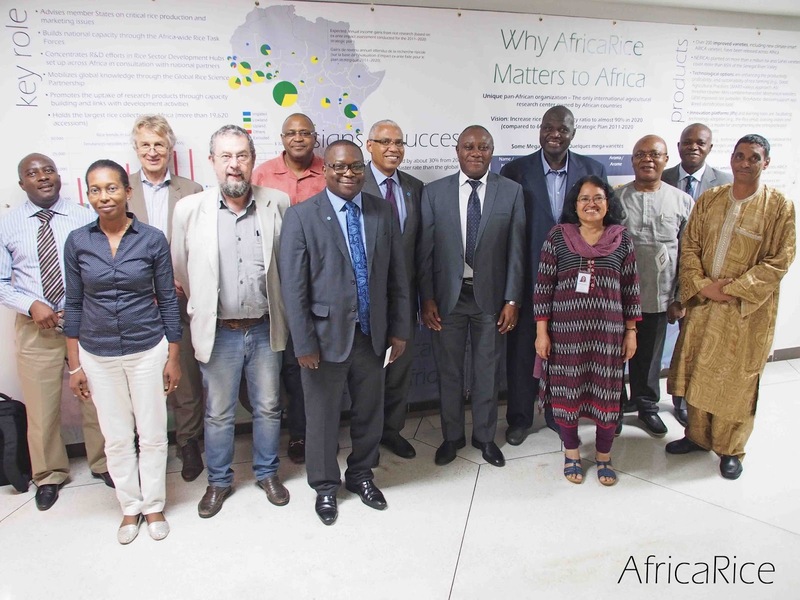 AfricaRice and FAO focal points will work together to include a framework of indicators for the MoU. 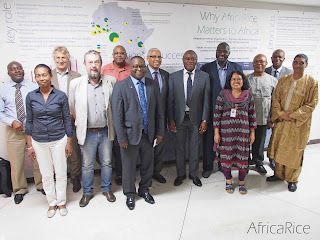 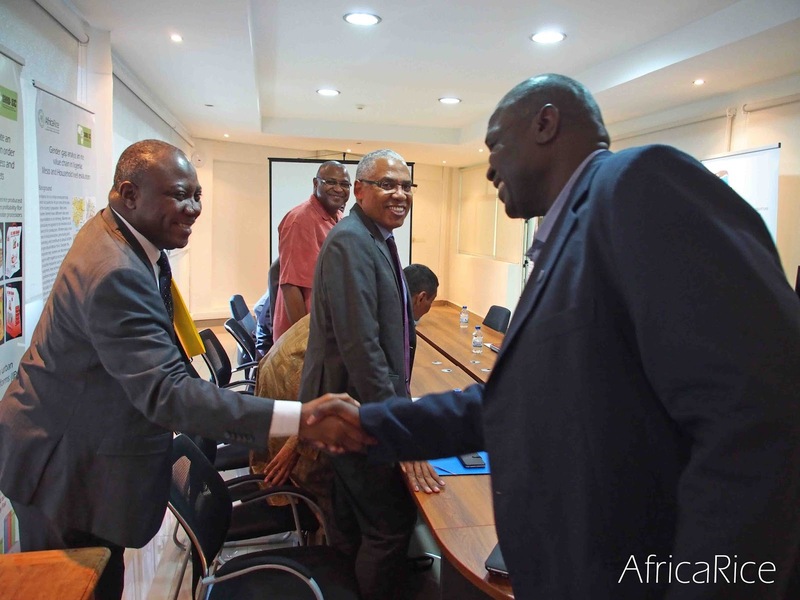 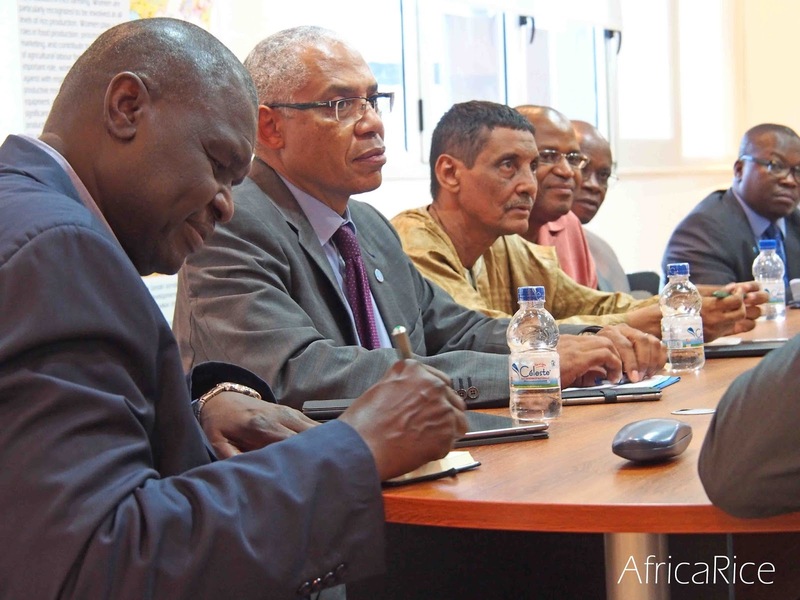 AfricaRice and FAO, in consultation with the African AUC, NEPAD and AfDB, will continue to follow up on the preparations for the organization of a high-level ministerial meeting on rice, which aims to put rice prominently on Africa’s political agenda. 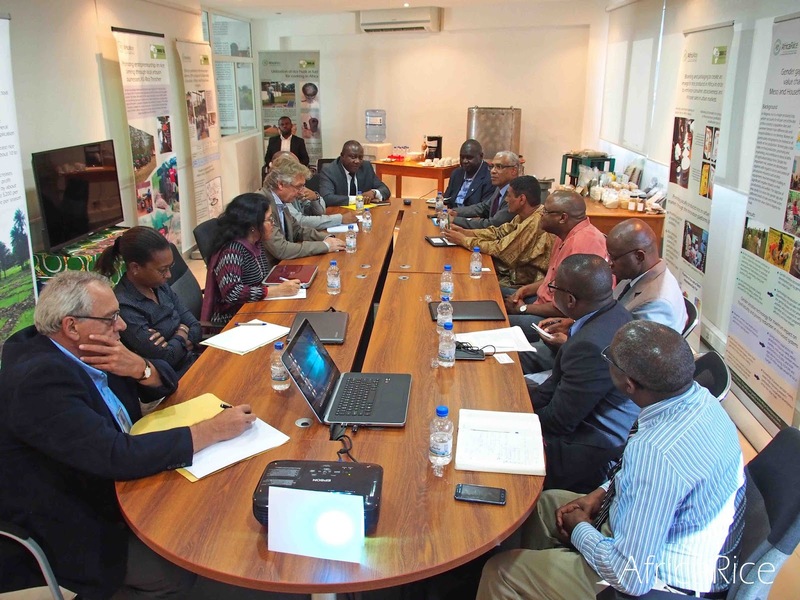 FAO will explore the possibility of using the Africa Rice Capacity Development Megapole. 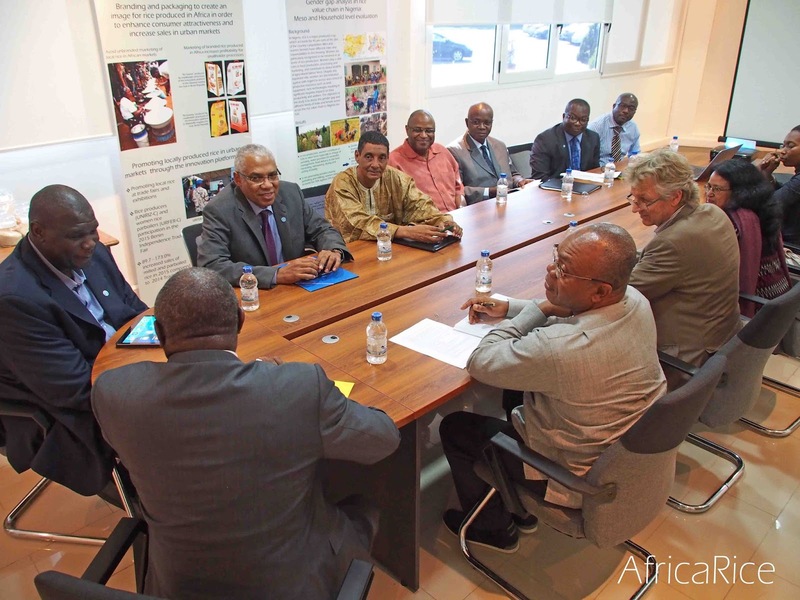 AfricaRice will give to FAO more details on this multi-capacity development center. “AfricaRice is actively contributing through its various rice research-for-development projects to the Initiative on sustainable development of rice-based systems in Africa and we are looking forward to jointly implement the MoU by leveraging our comparative advantages,” Dr Roy-Macauley stated. Mr Tijani was accompanied by members from the FAO Regional Office in Africa (Mohamed Ag Bendech, Senior Nutrition Officer; Suffyan Koroma, Senior Trade Economist; and Koffi Amegbeto, Senior Policy Officer) as well as from FAO-Côte d’Ivoire (Germain Dasylva, FAO Country Representative in Côte d’Ivoire; Pascal Sanginga, Senior Investment Support Officer) and from FAO headquarters in Rome (Peter Atimka Anaadumba, Program Officer (Economist), South-South Cooperation and Resource Mobilization Division).